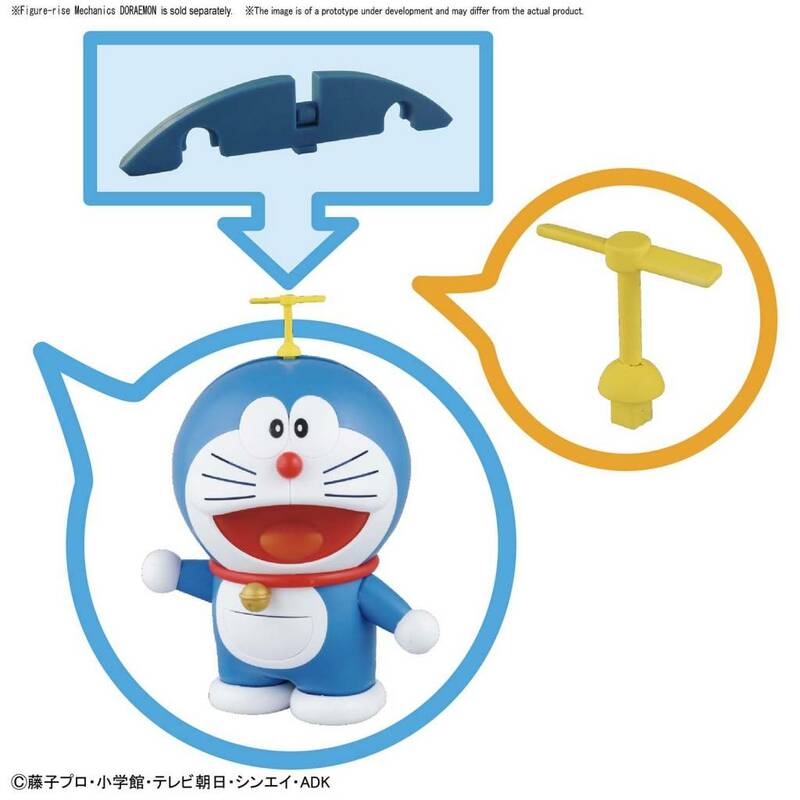 The “Ganso” (Original) Doraemon will join the Figure-rise Mechanics line on his birthday, September 3rd! 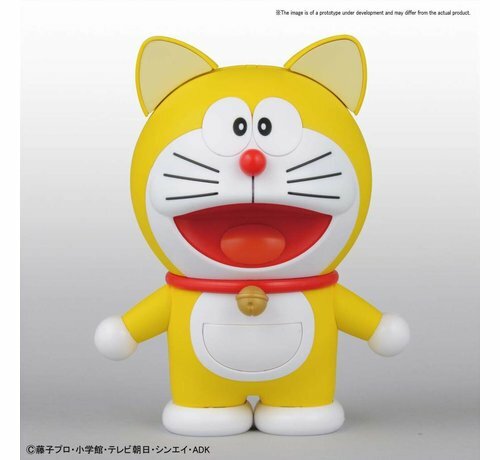 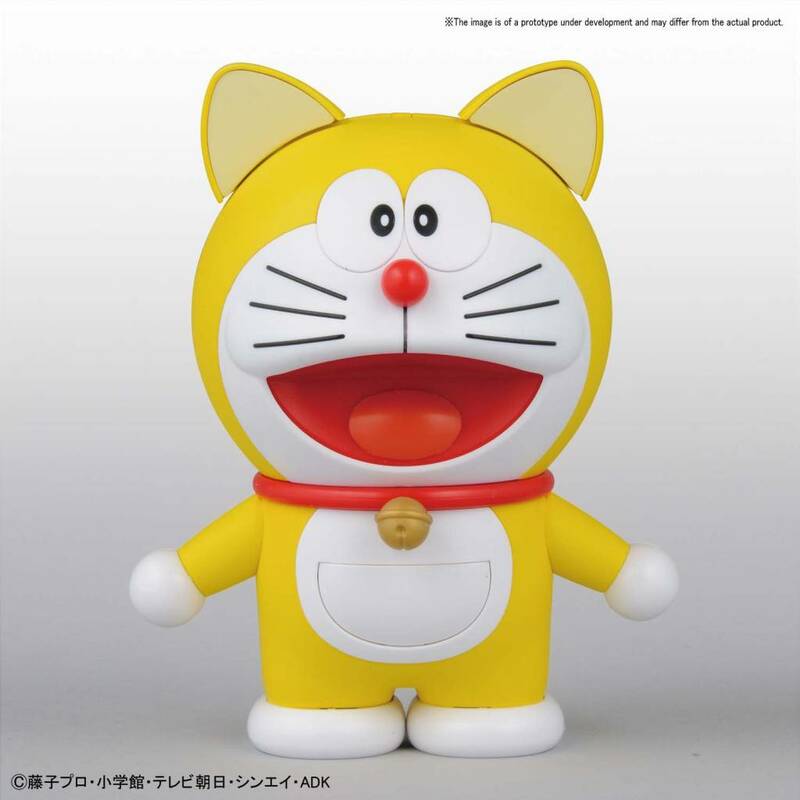 His yellow body colors have been recreated with colored parts, and the ears unique to the “Ganso” Doraemon have been recreated with newly designed parts. 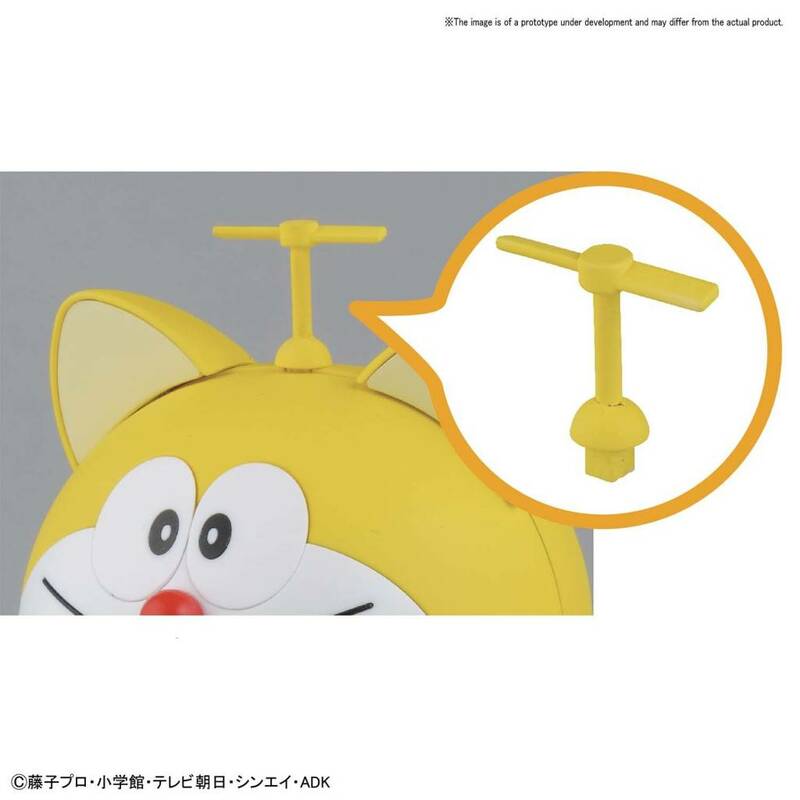 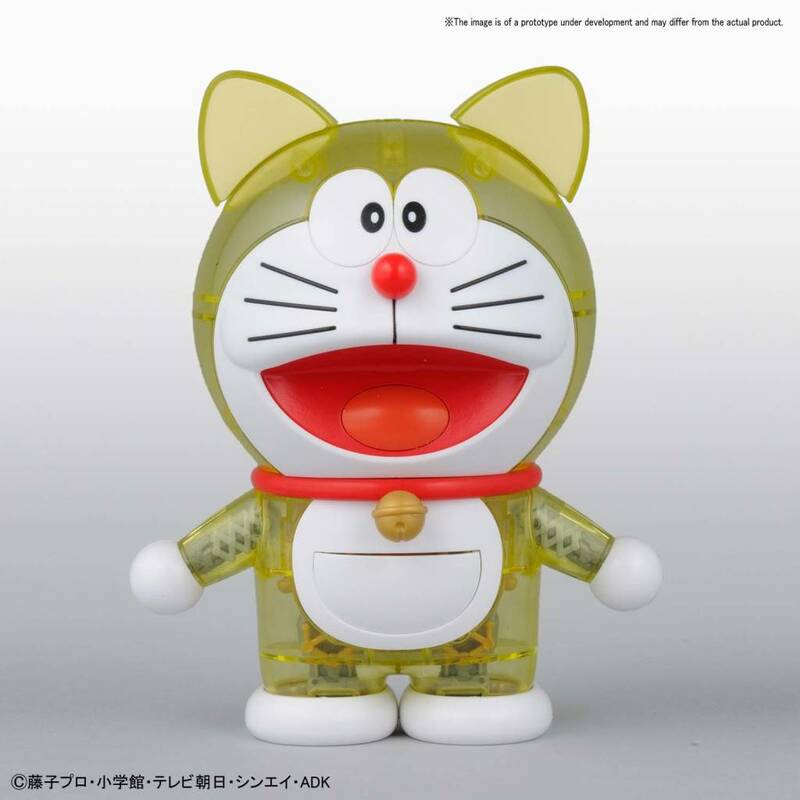 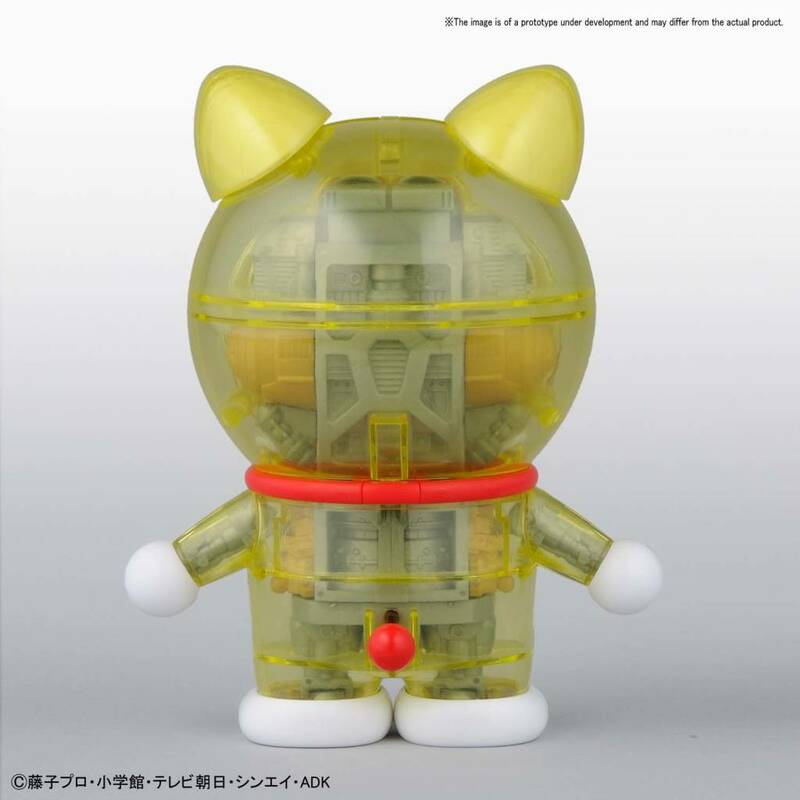 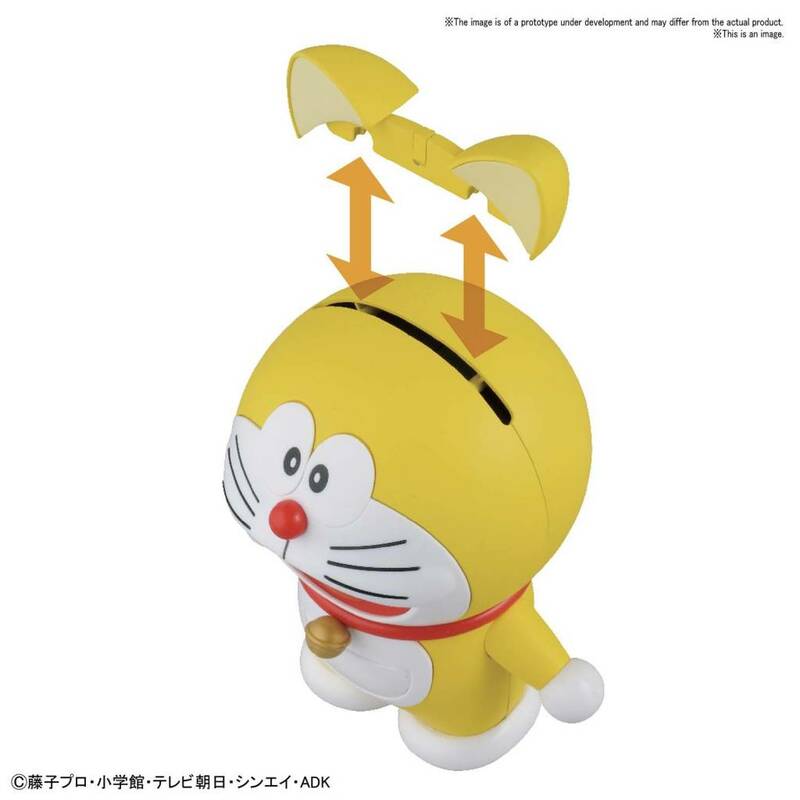 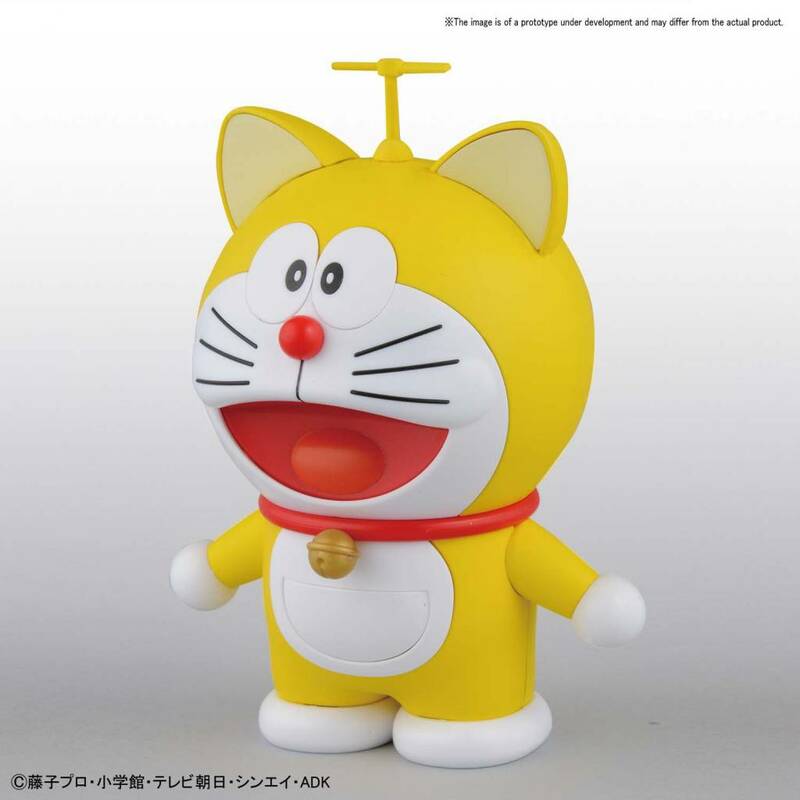 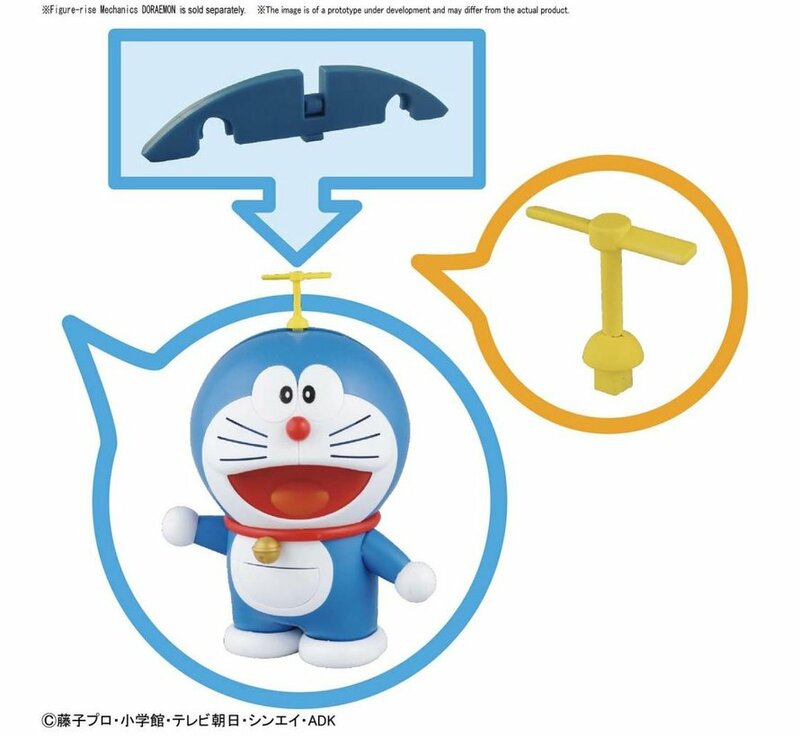 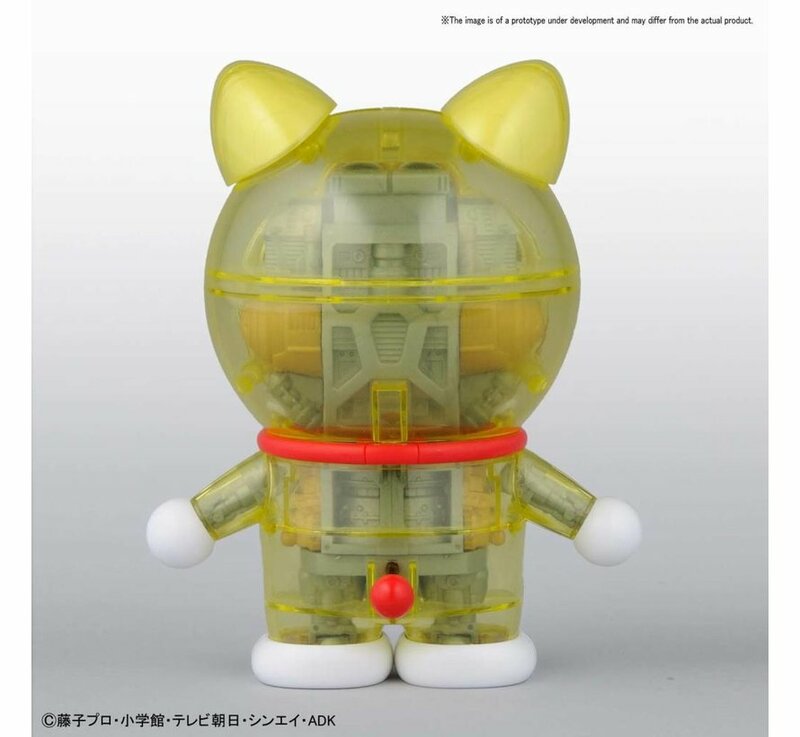 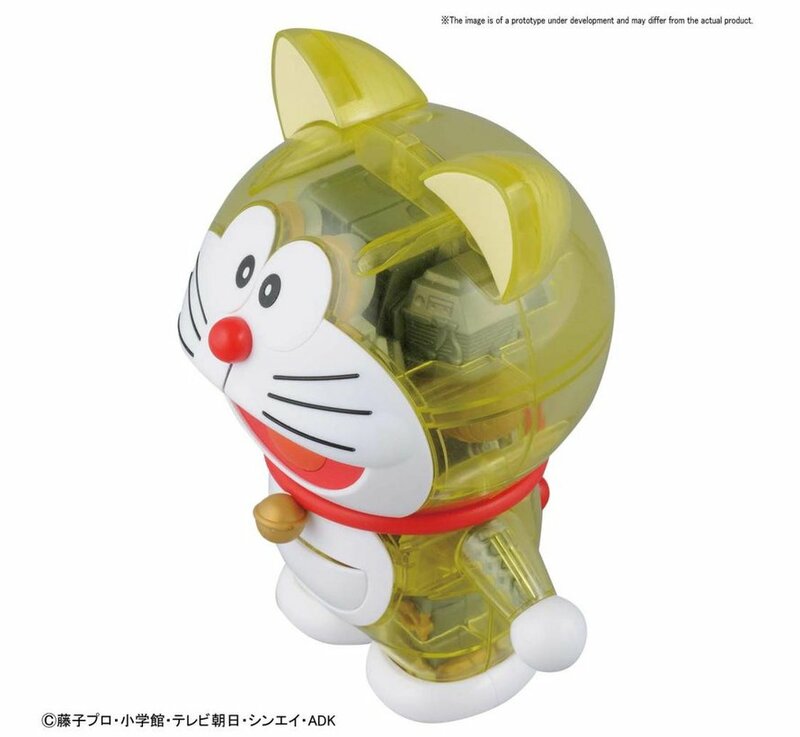 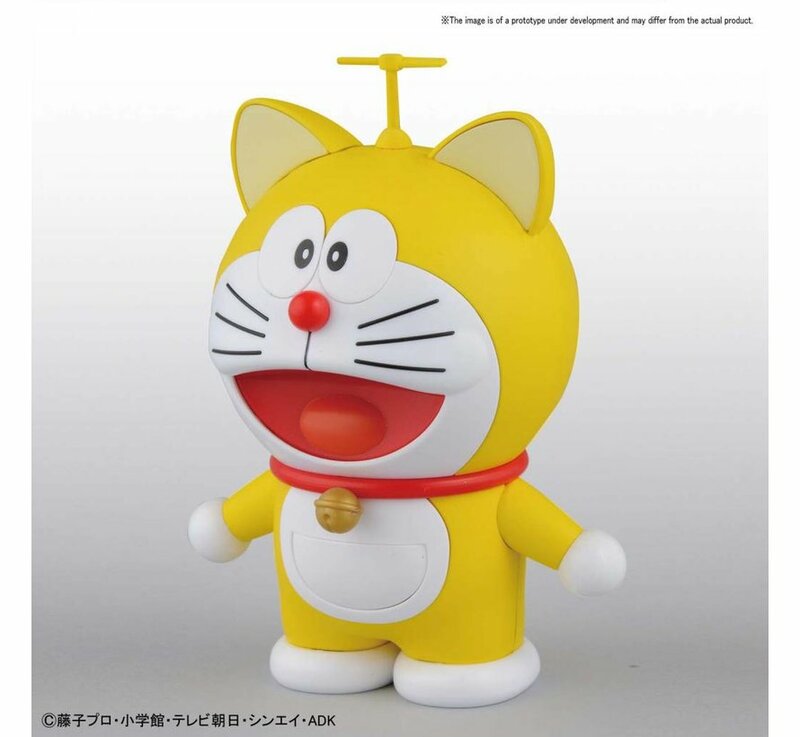 The included Hopter that can be attached to “Ganso” Doraemon’s head is compatible with both this kit and the previously released Figure-rise Mechanics Doraemon (BAN219754). 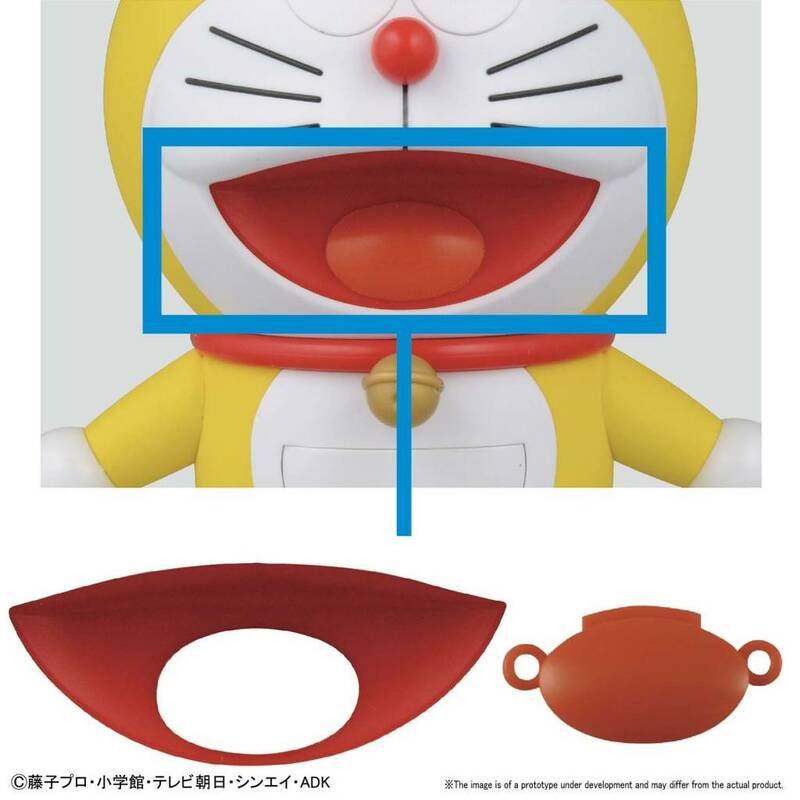 New tooling in Doraemon’s mouth have made it possible to recreate his wide-opened smile without the use of stickers for even easier assembly! 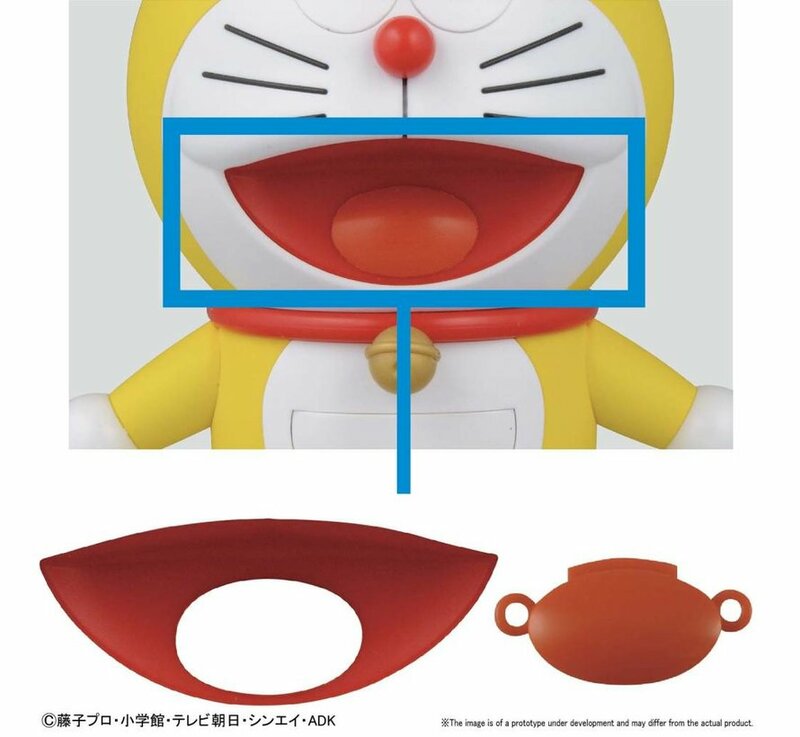 Clear exterior parts are also included to reveal Doraemon’s inner mechanics. 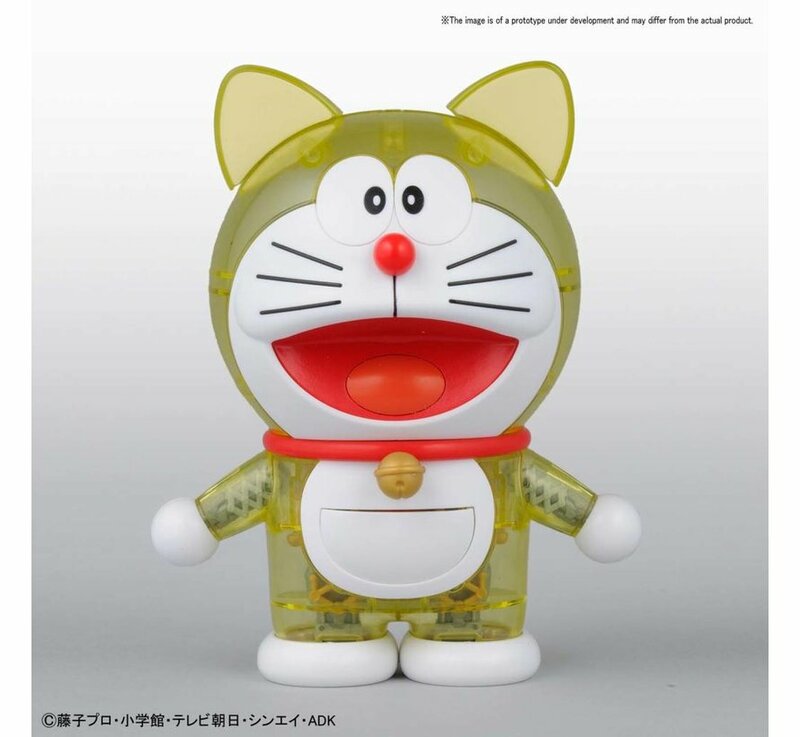 Set includes Clear Exterior set x1 and Take-copter parts for Doraemon set x1. Runner x9 Instruction manual x1.